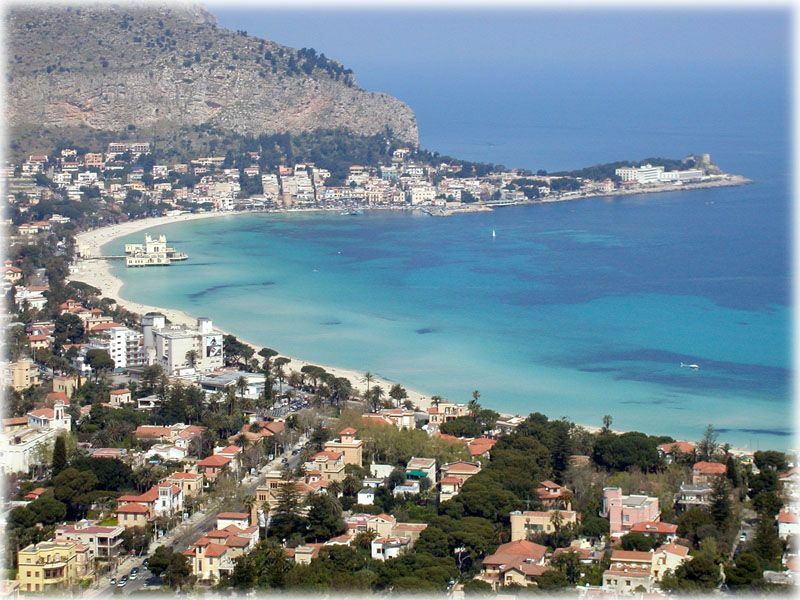 Mondello is an excellent option for a change during a stay in Palermo. Palermitans, mostly the youngest ones, flock here in the summer and turn its shores into a busy noisy place full of jewels, toys and fruit sellers. It was first a port full of mud which started to fill with carriages of people looking for the beaches in the 1800s when the Art Nouveau pier was built. Most stretches of beaches have been privatized. 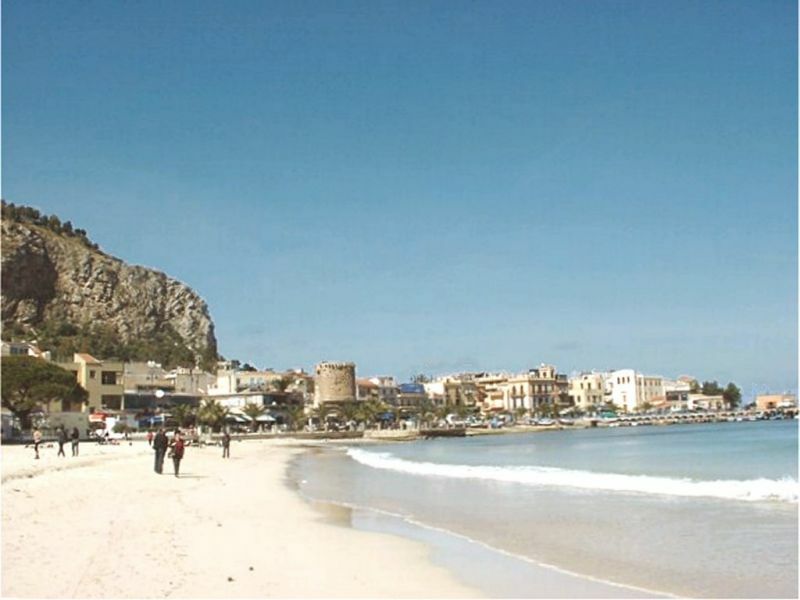 However, there are still some public beaches. You can hire pedalos and jet skies in them. Along the waterfront on Viale Regina Elena are most seafood restaurants, among which is the elegant Charleston, housed in an Art Nouveau palazzo with a terrace sticking out over the sea. It serves excellent dishes especially the Palermitan most required ones. Reservations are needed. La Locanda (Via Torre) has served seafood dishes for over 170 years. 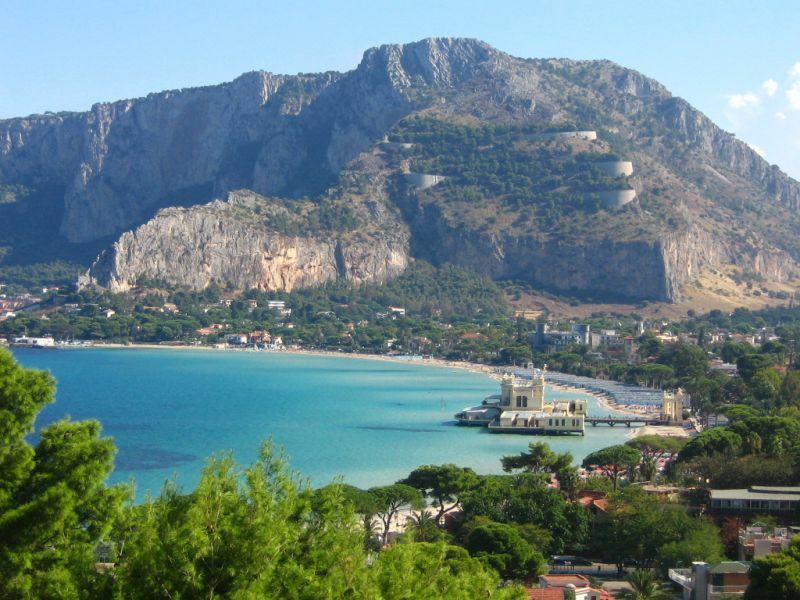 BY BUS: from Palermo by bus 806 leaving from Piazza Sturzo (length: 20 minutes).